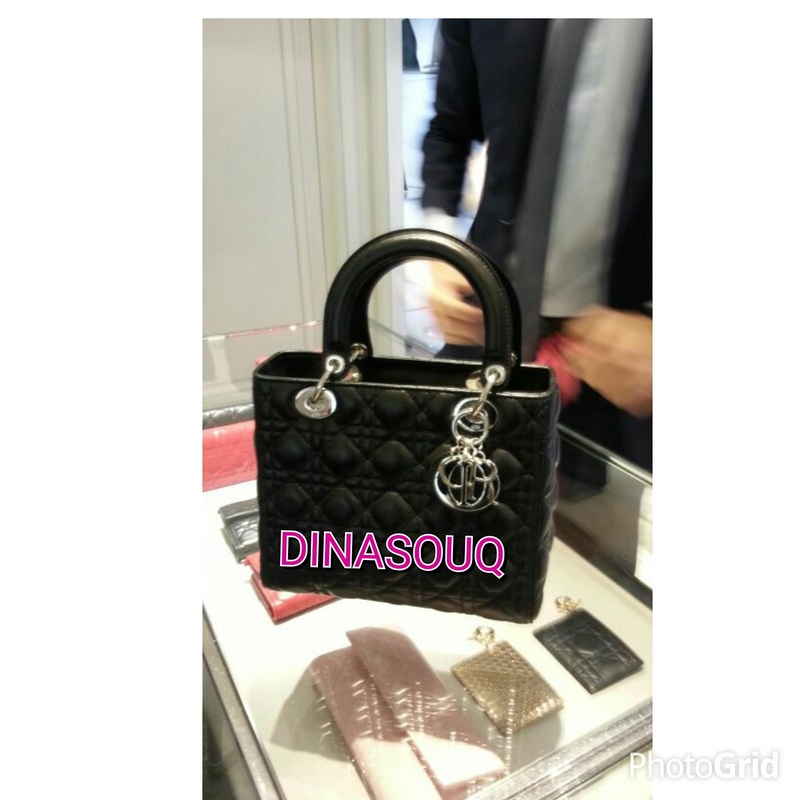 Hi everyone, we're going to have our trip to Paris from 5th June-12th June 2016. So for those who still looking for their Hari Raya handbags or things from head to toe,grab your chances now. 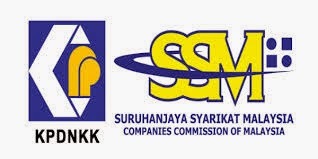 Hurry!book your slot early for Chanel, Louis Vuitton and Hermes since it's limited slot. 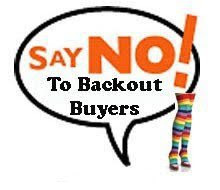 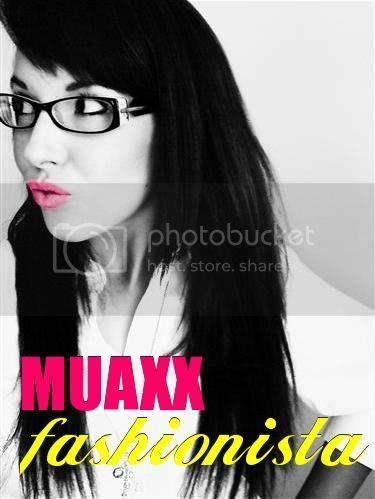 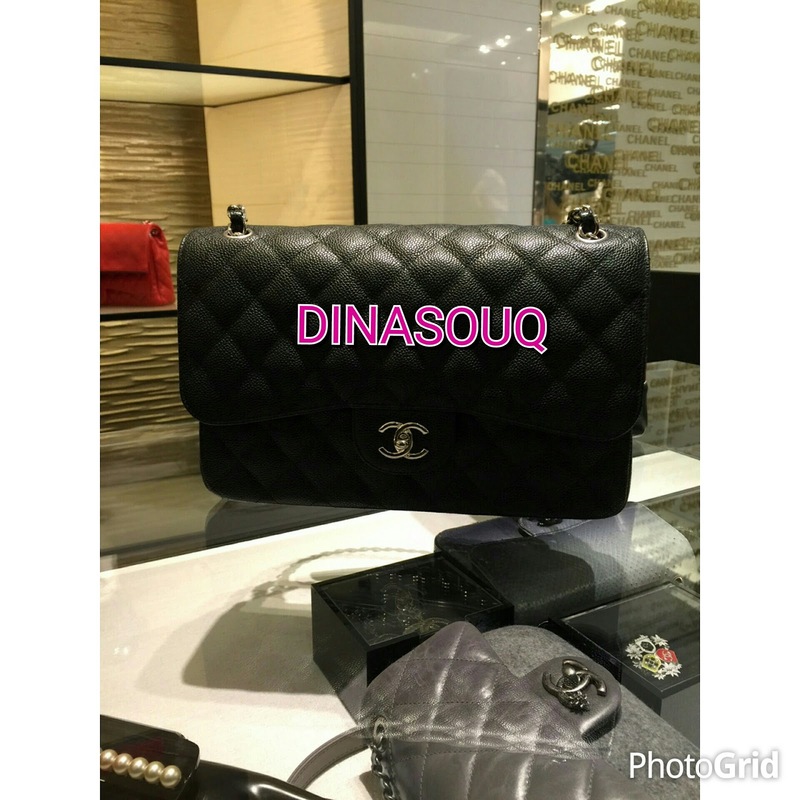 We will provides you best price for you to have your own dreams bags and accessories. 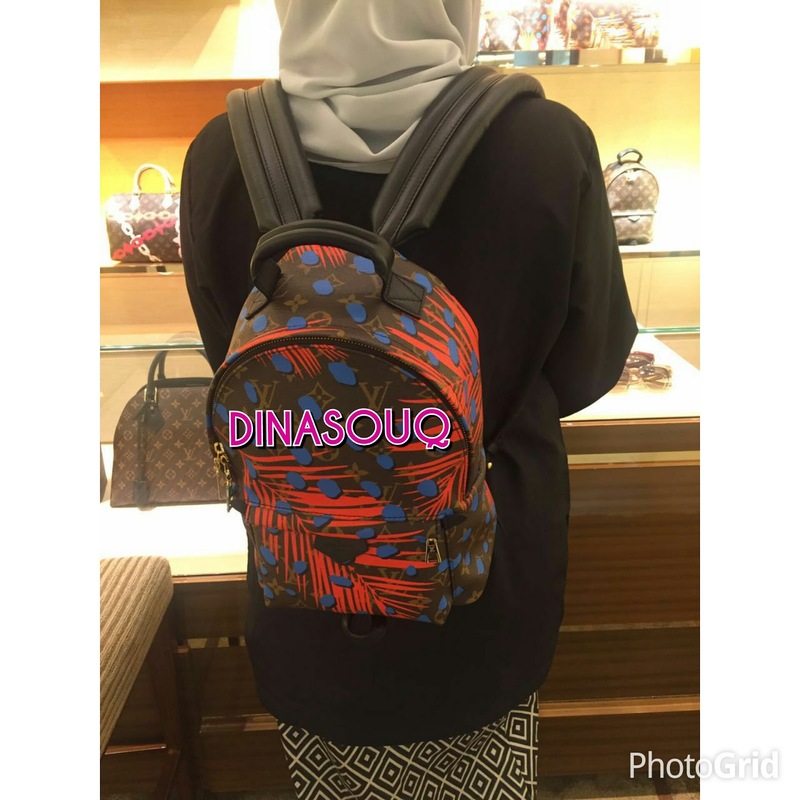 Any inquiries please whatsapp/telegram 0123378624 or contact us 0164100622.Or you can email us dinasouq83@gmail.com. 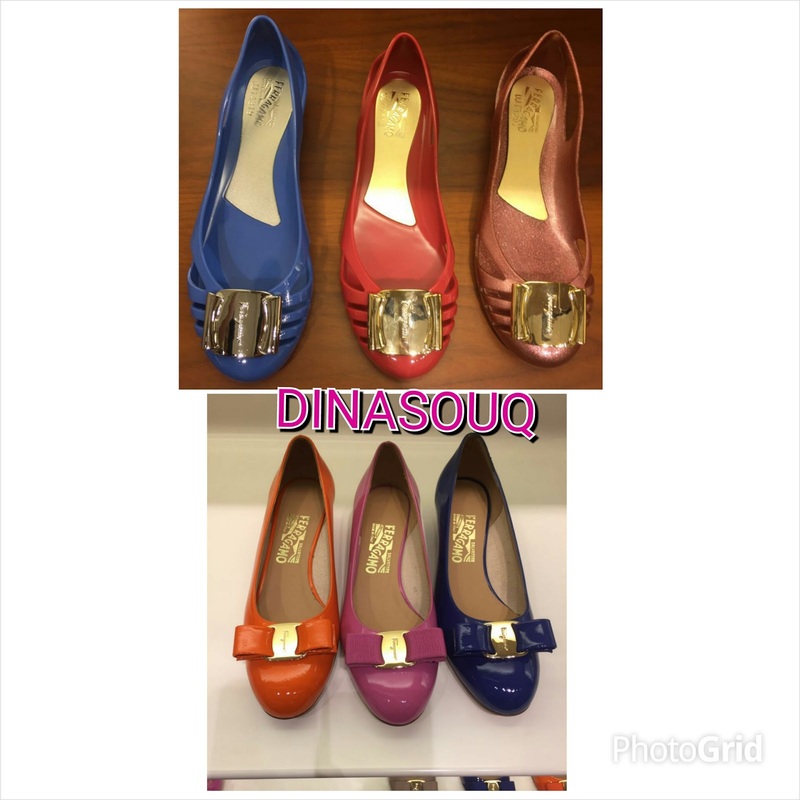 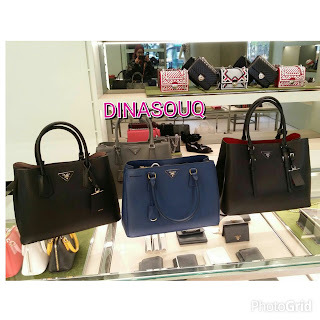 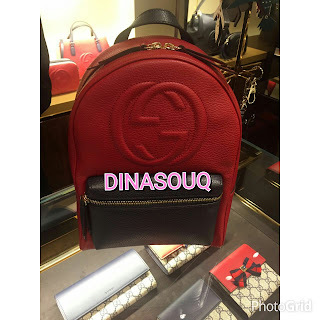 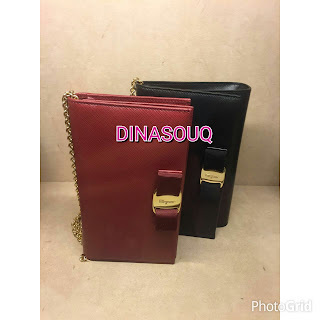 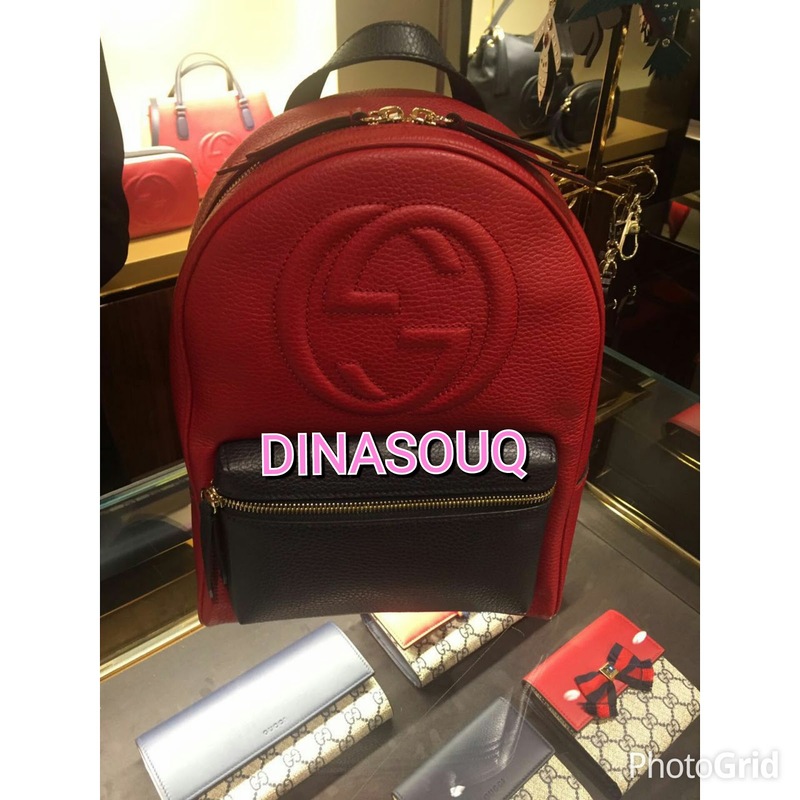 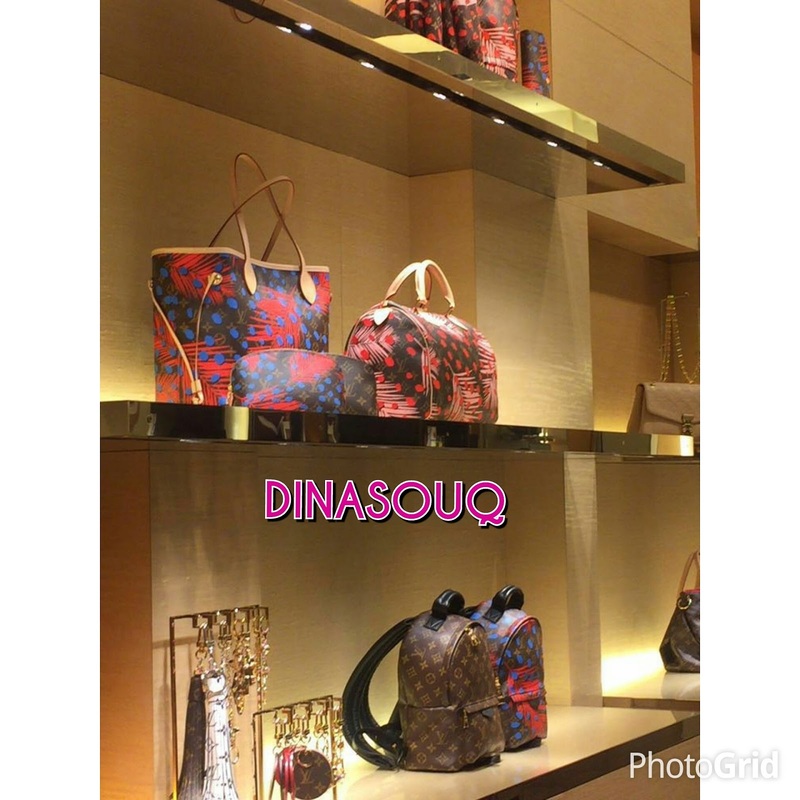 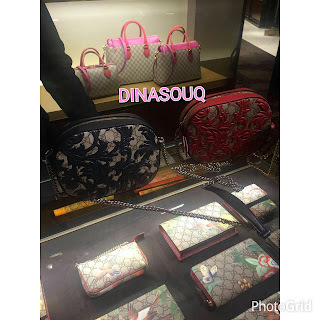 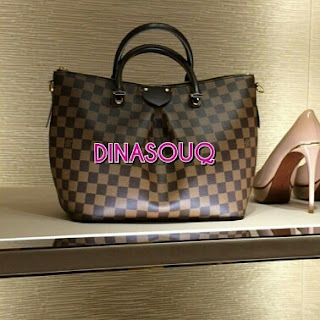 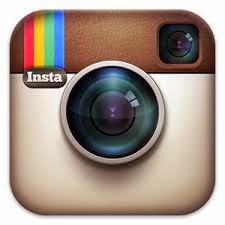 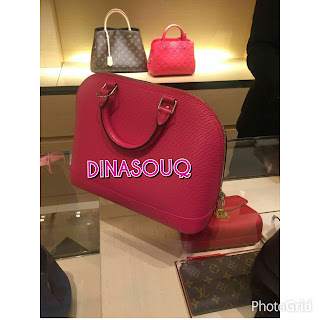 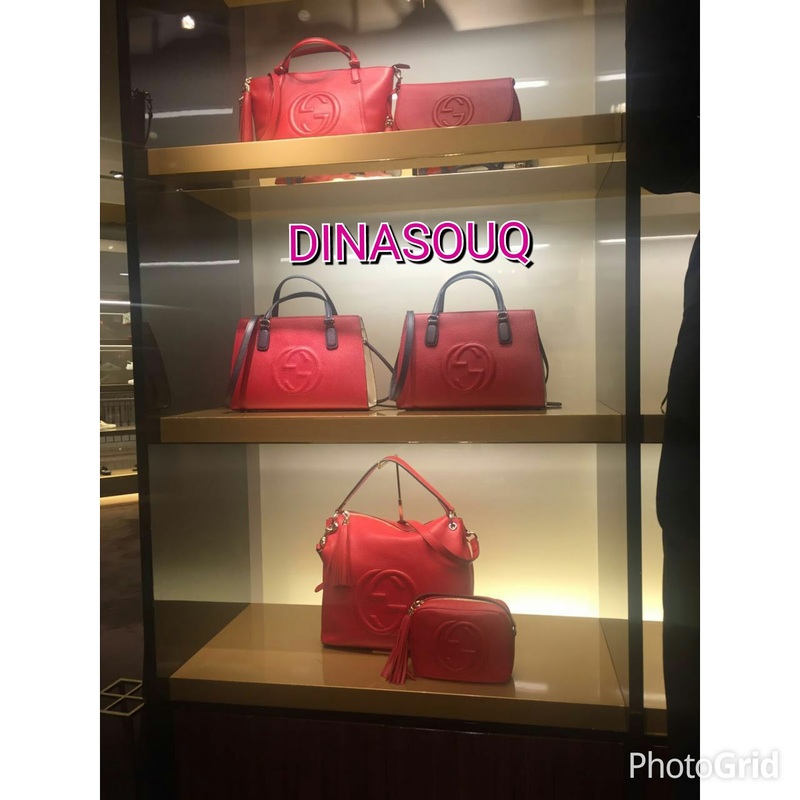 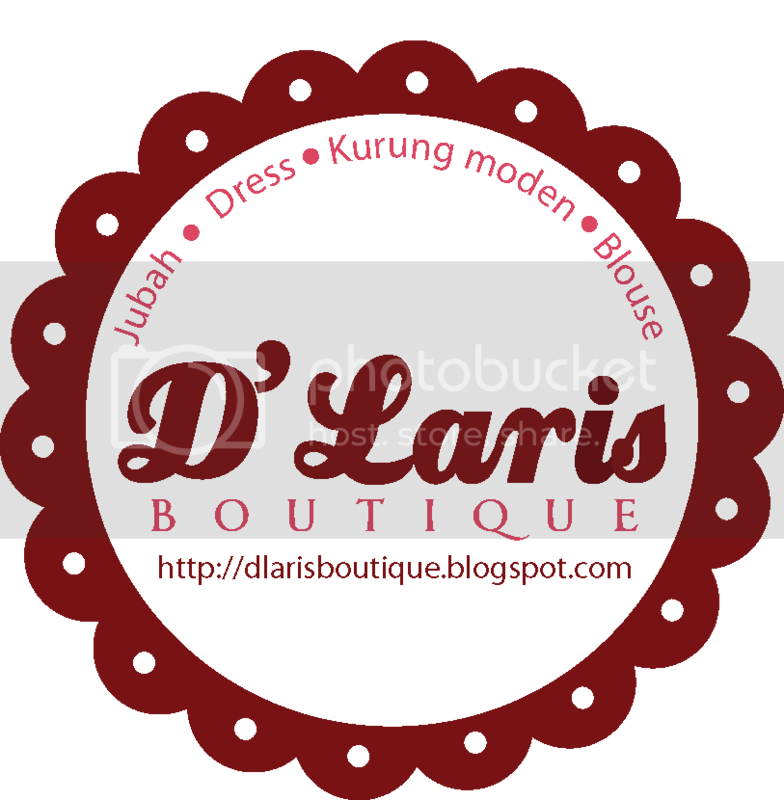 For LIVE UPDATE from PARIS don't forget to follow DinaSouq instagram.Thank you and Happy Shopping!